It’s here! 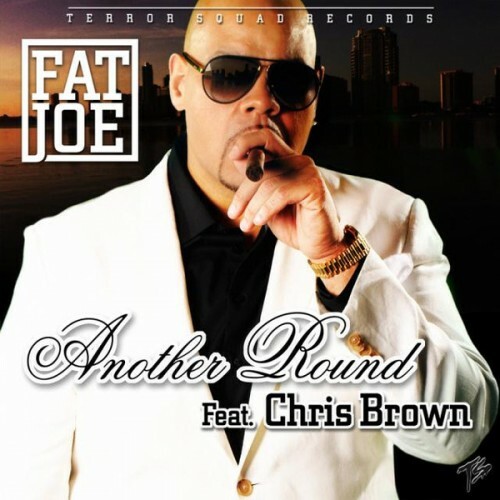 I didn’t know what to expect when I watched the treatment for this seductive ballad but with Fat Joe’s new look (and I was quite surprised as the first shot that comes into play, you can’t even spot the difference between the two!) Joe Crack seems to be aging gracefully with this simple but effective location, it give the lyrics to really sink in! OMG Somebody call the ambulance for me because they just took it too another level. 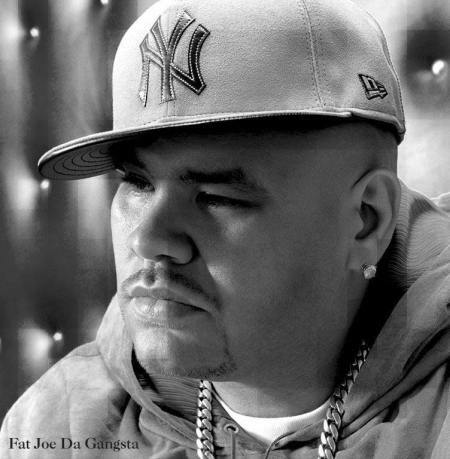 Fat Joe is back mann!